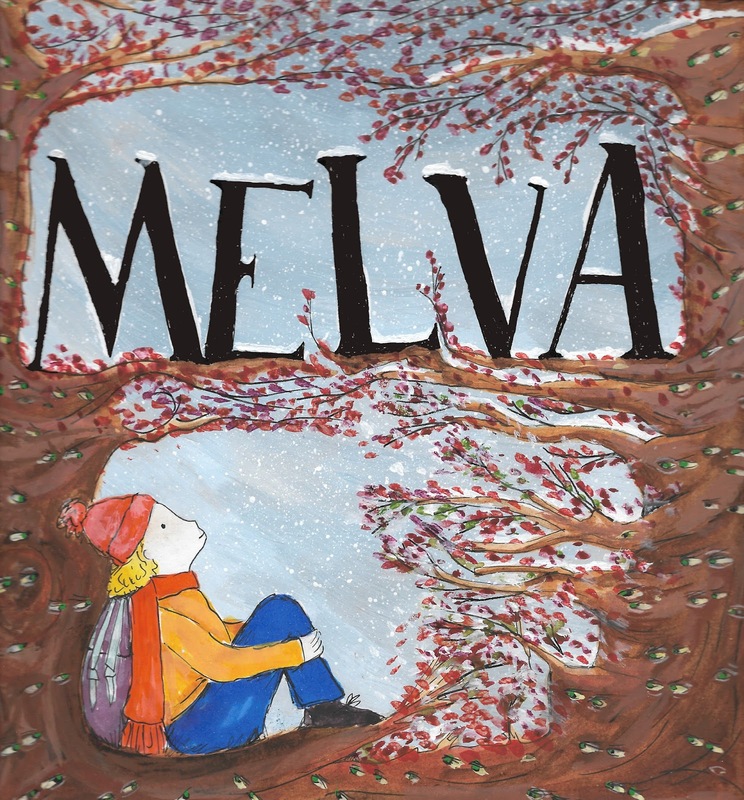 This Christmas, a shop unit on Prudhoe High Street will be temporarily transformed into Front Street Theatre, a fully-equipped studio theatre, and become home to a family Christmas theatre production, Melva, from mid-December to January 2018. McGee’s Hardware Store, a mainstay of Prudhoe town centre for decades, has moved into other premises along the street, leaving the old store at 10 Front Street vacant. But not for long, as Prudhoe-based theatre company, Mortal Fools take over the space from mid-November to convert it for their latest production, Melva. It’s no small task to turn the building around either; Mortal Fools will employ a team of around 20 volunteers and professionals to clean, paint and transform the shop into a suitable theatre space. Following this transformation, which is estimated to take several weeks, the creative team for Melva will not only perform in the new space but rehearse in it too, giving the performers a chance to get used to the building weeks before it sees its first public visitors. Mortal Fools are no strangers to transforming community venues into theatre spaces. This happens regularly as part of their flourishing youth theatre programme, Tyne Valley Youth Theatre (TVYT), which runs regular theatre sessions for children and young people aged 5-19 in Tynedale. This project will also offer TVYT groups the chance to perform their own original pieces at Front Street Theatre during the run. 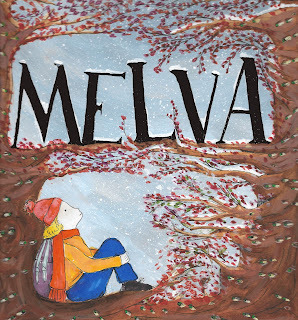 Melva is a boisterous, Roald Dahl inspired story of one girl’s adventure to find out what she’s really capable of. It’s particularly aimed at children aged 7-11 and promises to be a very different type of Christmas show. Arts Council England has contributed £15,000 to support the exciting project, which will allow over 500 children to see brand-new professional theatre in the heart of the Tyne Valley. Melva, the first Christmas production for Mortal Fools, also marks a strong commitment from the company to developing new and emerging theatre artists. For writer Danielle Burn (27), this will be her first full professional play which she has been supported to write by the Mortal Fools team. Melva director, Anna Ryder (24), has worked with Mortal Fools on theatre projects and activities for adults and this will be her first family theatre production. She’s increasingly grateful for the opportunities provided by the company. 'Mortal Fools have been a wonderful support since I joined the company earlier this year. They have allowed me the time and freedom to develop as a director and artist. You can come with an idea, big or small, and the team will be working hard to make it happen, no boundaries, no problems. Their get-go attitude is inspiring'. Mortal Fools is a theatre company (and registered charity) who use dynamic theatre and drama to support people of all ages to build more fulfilling and positive lives. They are based in Prudhoe, Northumberland and work region-wide in schools, youth theatre and professional theatre settings. Melva runs from 16 December 2017 to 6 January 2018. Tickets are now available from http://www.mortalfools.org.uk/melva, or for a discounted rate for Prudhoe Residents from Prudhoe Library.